Cloud-Based Content Management - Daly Computers, Inc. When employees are out of the office, allowing them secure access to important documents on the main network can be challenging. 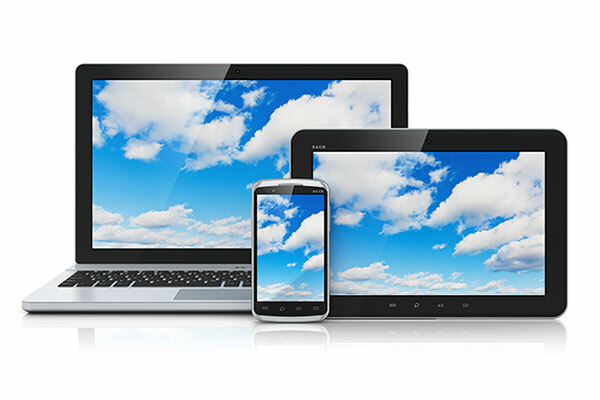 Daly’s solution is a cloud based content management system. Cloud options can provide a flexible, scalable, and secure platform for your company’s ever-changing needs. With all content hosted entirely in the cloud, there is no hardware to install. These simple yet powerful solutions will optimize your print environment and still allow for future growth.